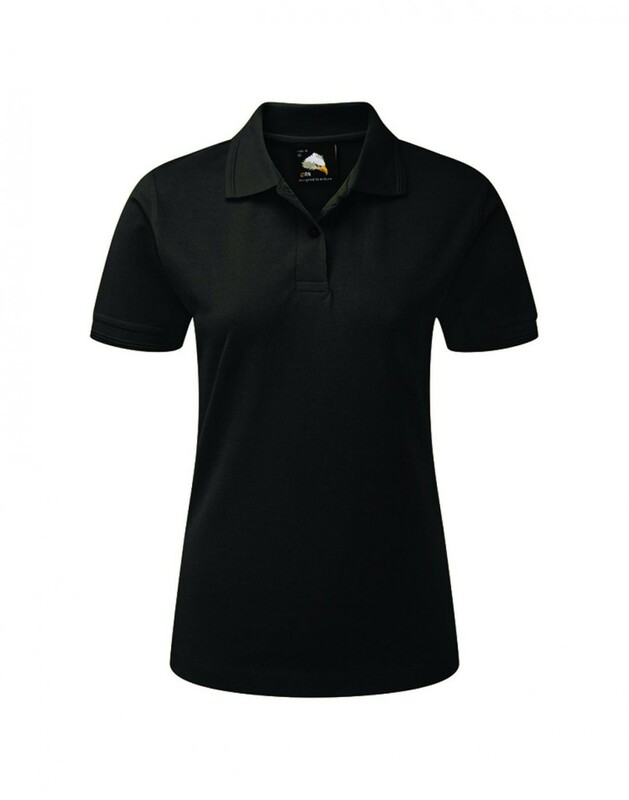 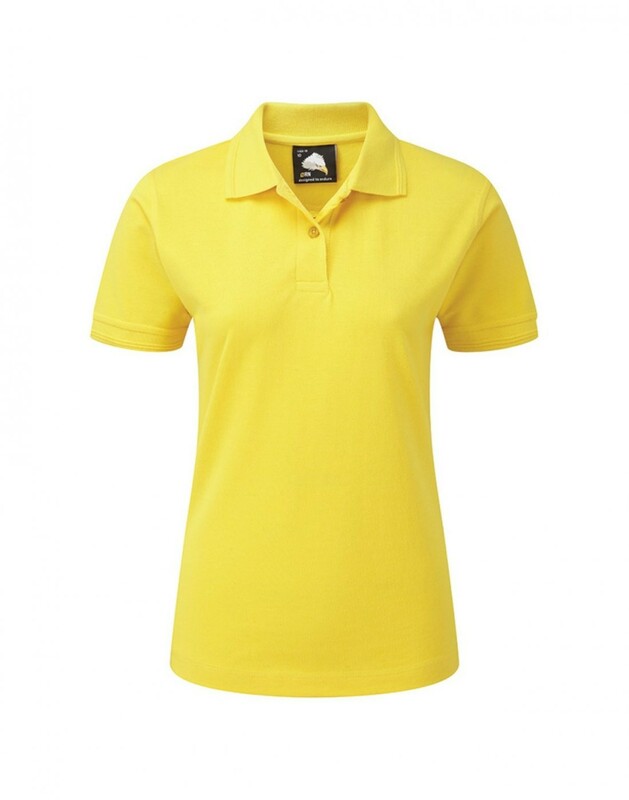 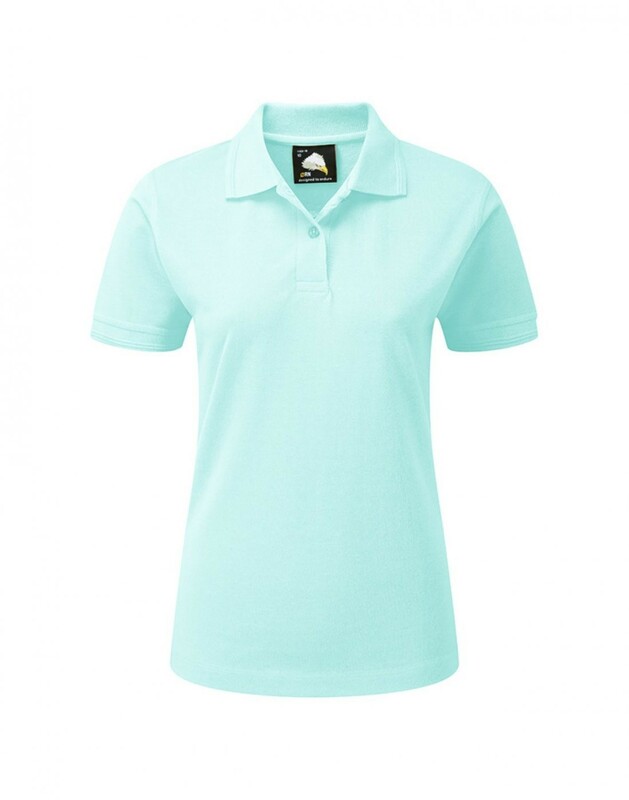 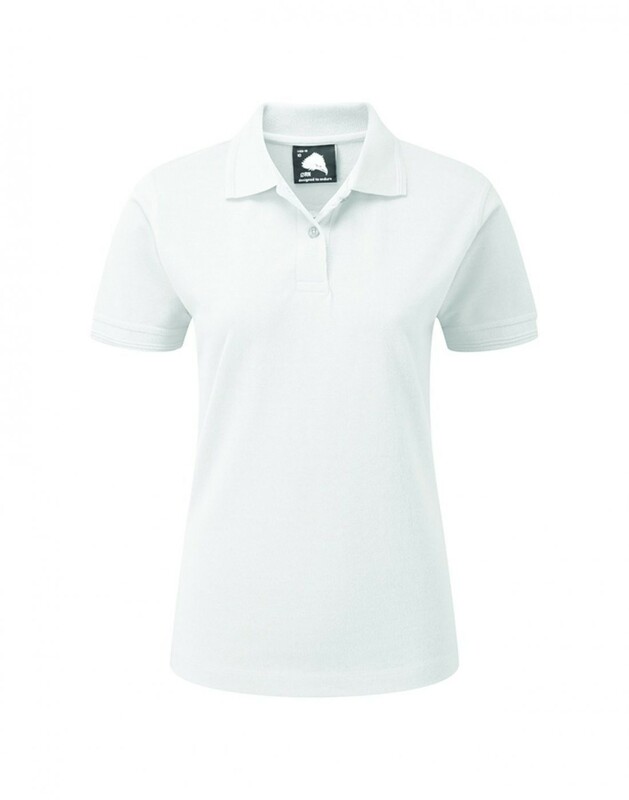 Complete the workwear set with this ladies polo shirt. Designed to be heavy weight and durable with a very impressive 220 GSM weight. 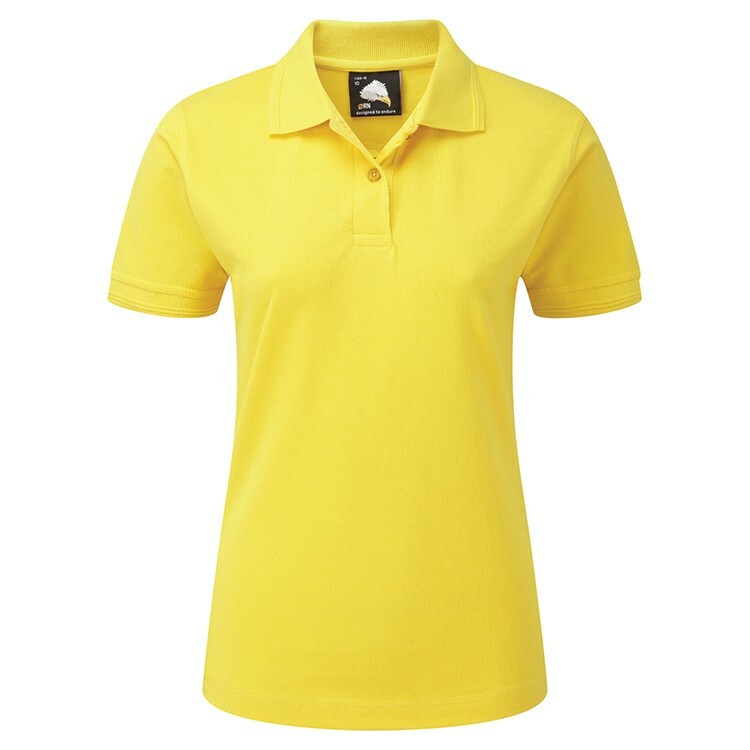 All yokes and seams are made to be as strong as possible to ensure the product is really durable and is ideal to be worn for any activities which require some robust clothing.